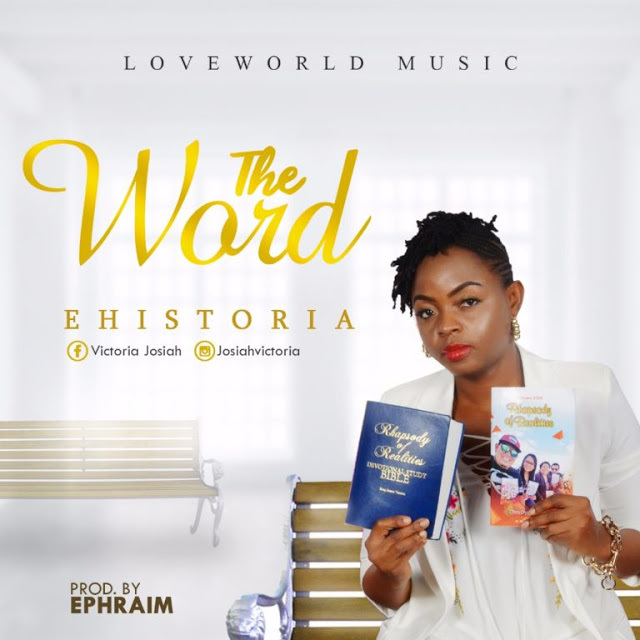 Ehistoria, a singer-songwriter and member of the BLW Nation based in the United Arab Emirates, releases her debut single titled “The Word“. Produced by Ephraim Amare, the soul-lifting and declarative tune serves as the first hint of what to expect from the budding gospel songstress’ upcoming project in the works. Ehistoria is UAE-Nigerian recording artist who is anointed to share the gospel through music, demonstrating the character of the spirit and the outpouring of God’s liquid love. She is a passionate soul winner and a member of the Believers loveworld Inc. (aka Christ Embassy) in Abudhabi where she serves as a Praise/worship leader. Ehistoria is presently blessed to be part of UAE Blw all stars.